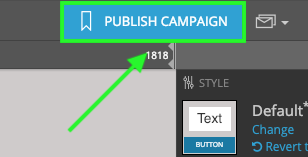 Make sure Pop-up is selected, then click the blue Copy button to copy the iFrame code. This is the code that you'll need to paste into the source code of your website, above the </body> tag on the page where you want the pop-up to display. Once you have that code in place, click the blue Copy button for the second bit of code. This code will place a link on your page that makes the pop-up appear - just paste it in your site's code where you want the link to be displayed. You'll also want to take a look at the Advanced Settings tab. 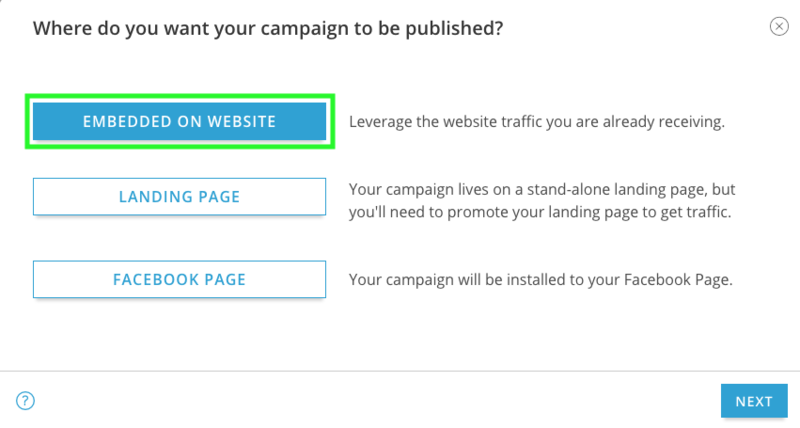 By default, your site should be set to scroll to the pop-up when it appears, but you have the option to turn that off, if you'd like. You can also set a vertical offset (in pixels) for automatic scrolling.